The adoption of cryptocurrencies is progressing on a daily basis, but for a wider global spread, confidence must be further strengthened. In Australia, a crypto exchange and billing platform have teamed up to allow Australians to pay any kind of bill with bitcoin and other cryptocurrencies. 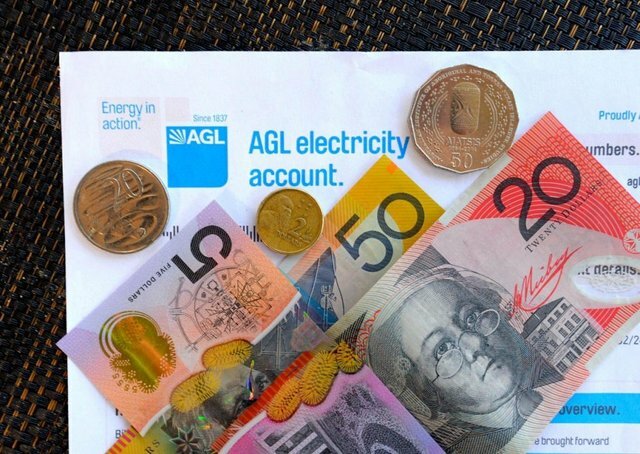 The cryptocurrency exchange Cointree and the Gobbill billing platform will work together to enable Australians to pay for everyday bills with cryptocurrencies such as Bitcoin. In addition, new business opportunities should arise. Australians can now pay any bill (within the country) with Bitcoin and selected Altcoins, regardless of whether or not the biller accepts cryptocurrencies. The billions platform Gobbill will accept cryptocurrencies as a means of payment and convert the equivalent into fiat money directly and then forward it to the companies. This additional option does not substitute alternative payment options, such as credit card or normal payment by bank transfer, but has been implemented as an additional option. To work with Bitcoin e.g. To pay the next water bill, the user must have a wallet at Cointree.com and have sufficient credit to pay the bill at the current Bitcoin rate. While the Australians work on ways to spend crypto money, others focus on ways to earn it. The blockchain startup BehaviourExchange is working on a system that enables internet users to earn tokens for sharing certain information with the platform. The information is then used to customize the content of websites which makes for a friendlier and more efficient online experience. Another benefit of taking part in this exchange is the tokens users get as a reward, which they can use for — let’s say — online shopping. And who knows, maybe someday they will also be able to pay their electricity bills with them. Find out more about how the BehaviourExchange platform works!